JOY Silks! Gift Certificates Available! 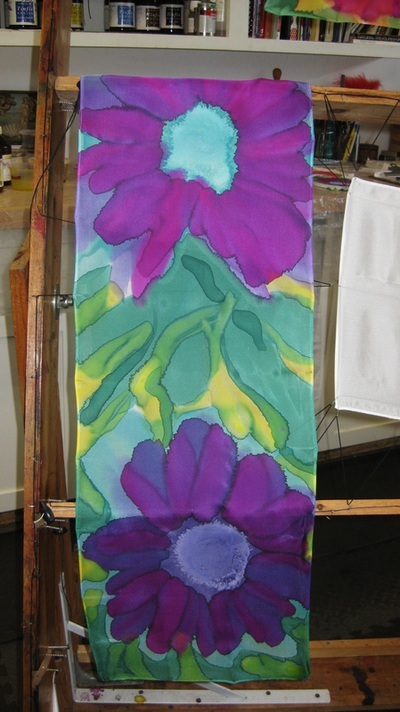 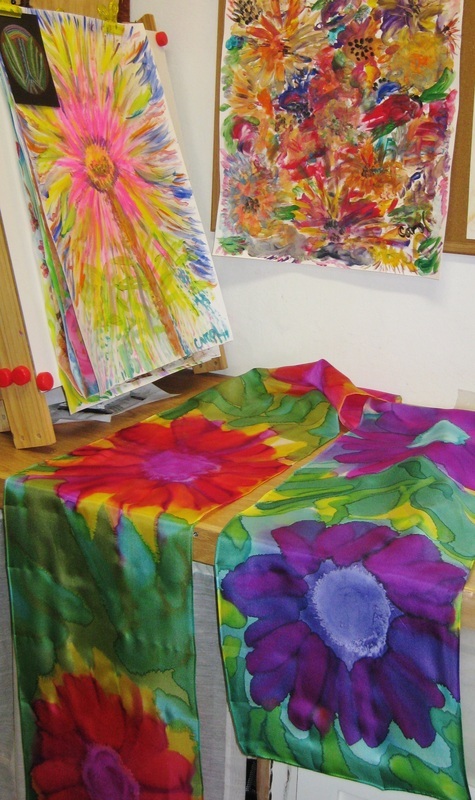 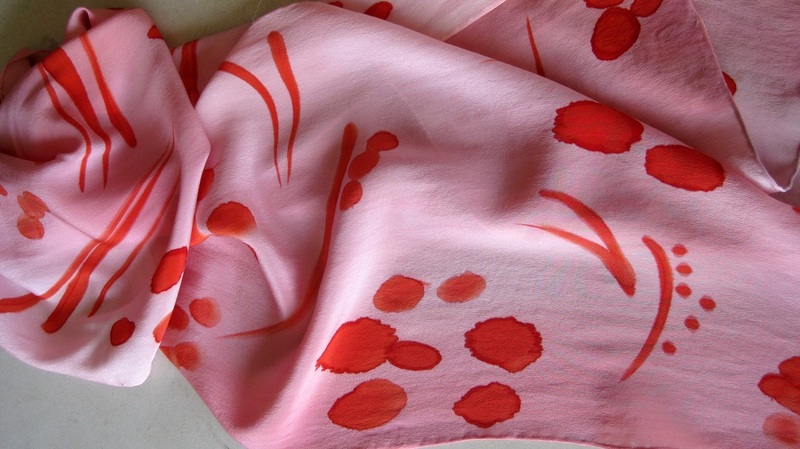 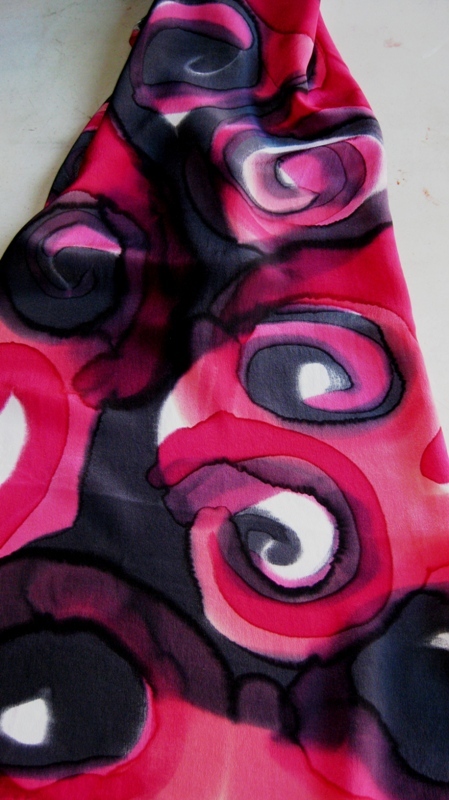 These Joy Scarves bring the vibrancy of spring to your outfit! 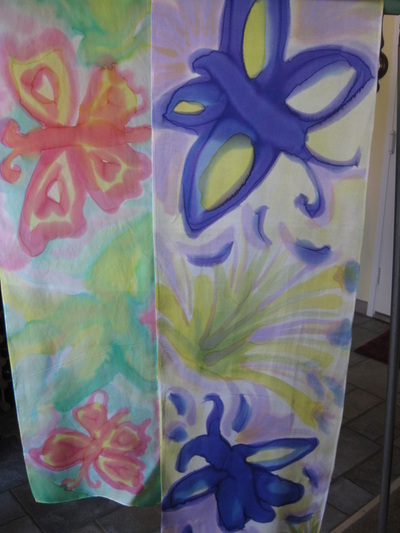 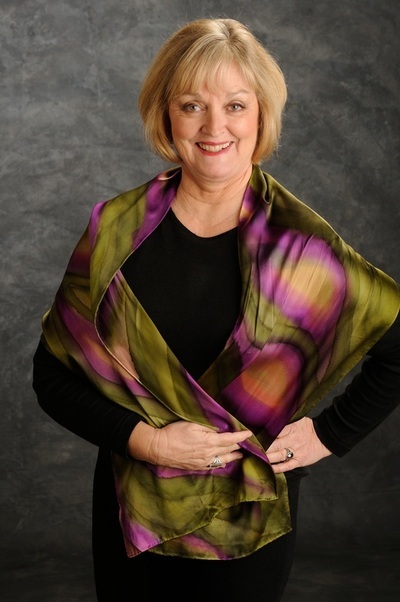 My Women's Empowerment Scarves are painted with color combinations that represent qualities of empowerment for the modern woman. 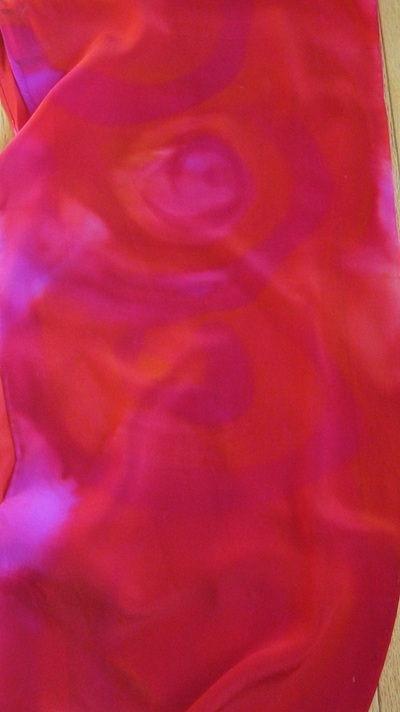 Pick a favorite and then see what name I've given it. 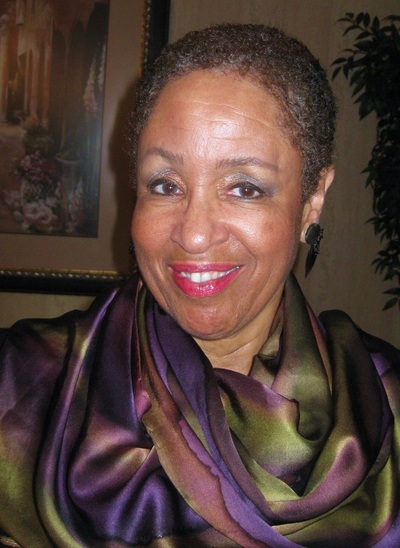 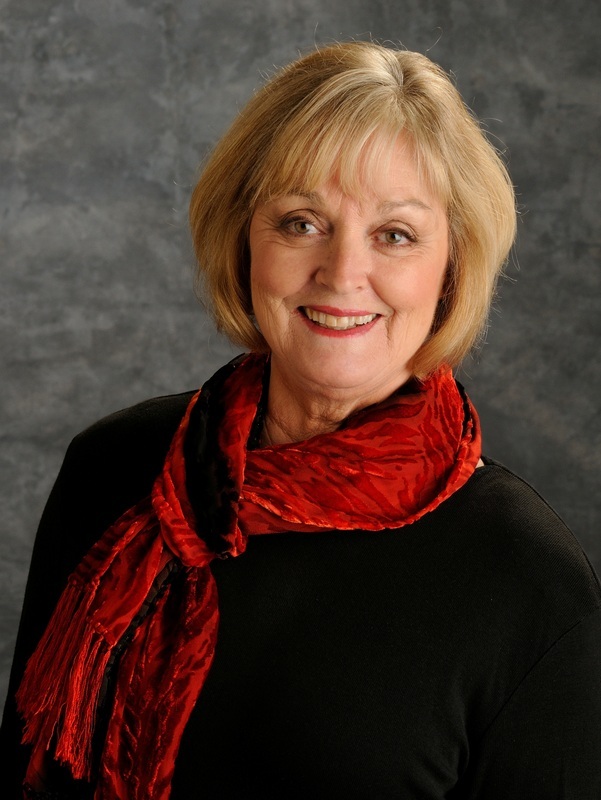 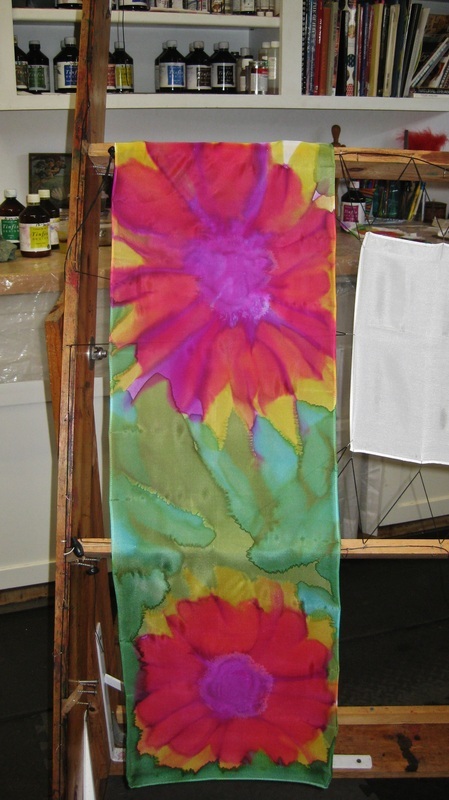 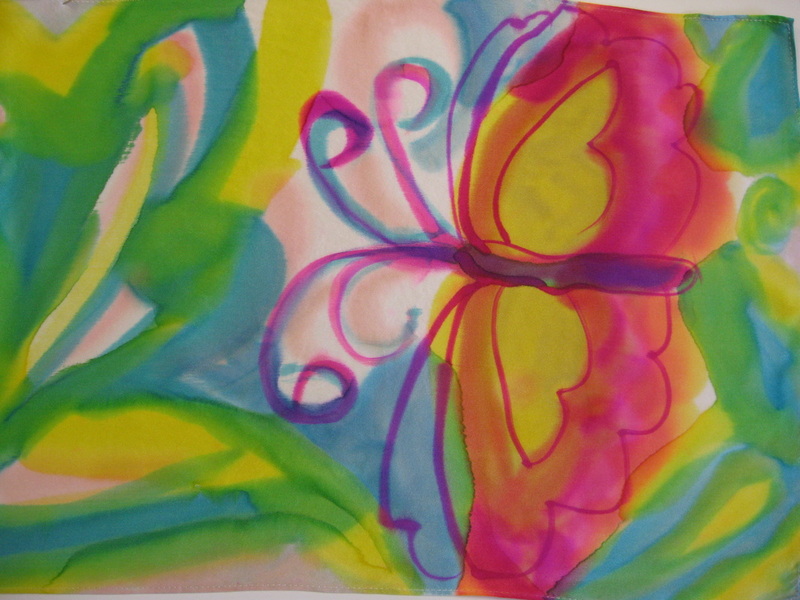 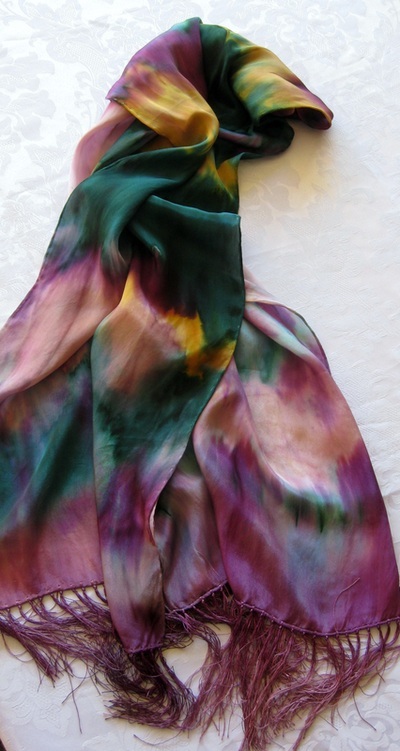 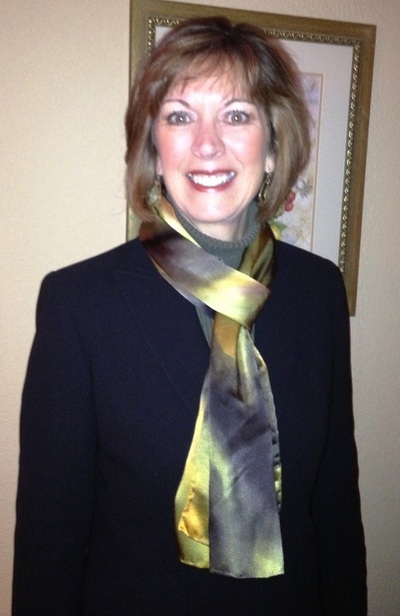 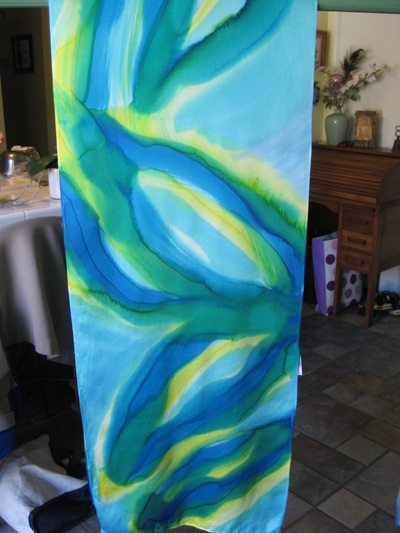 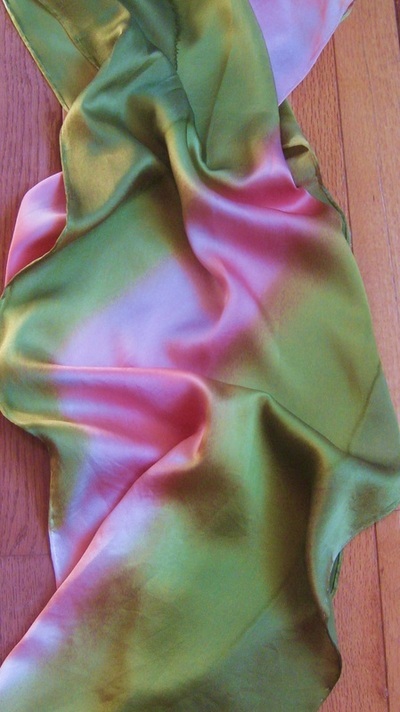 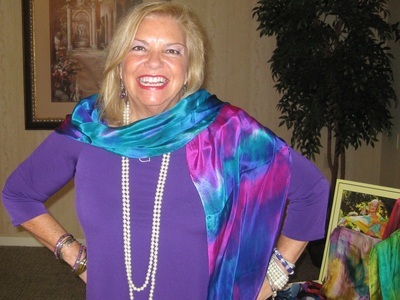 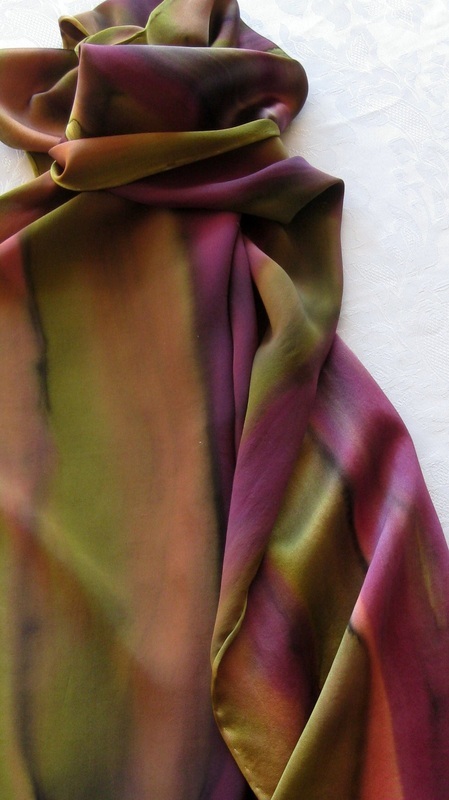 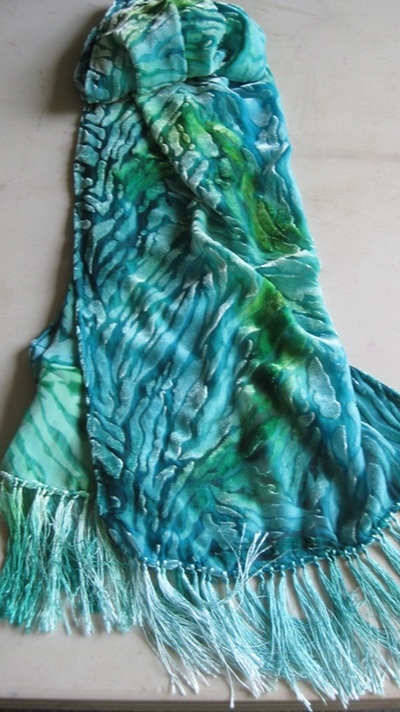 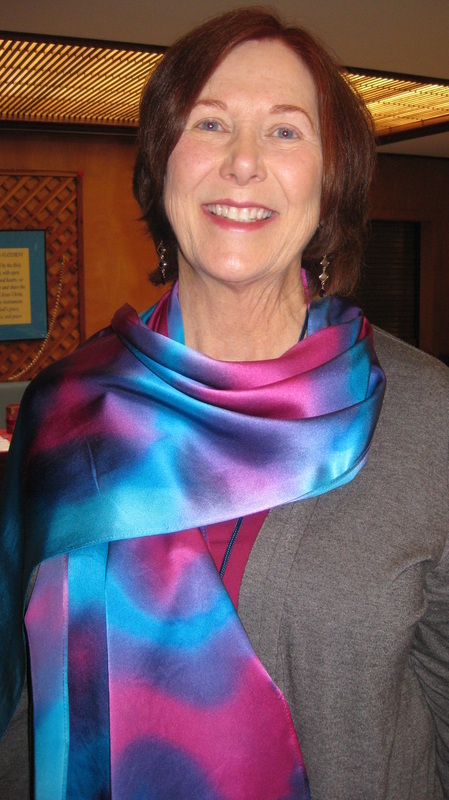 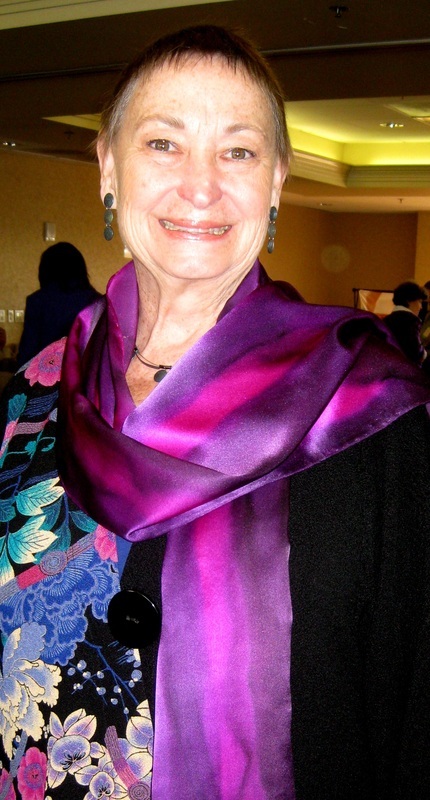 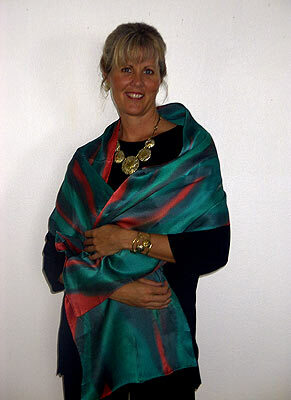 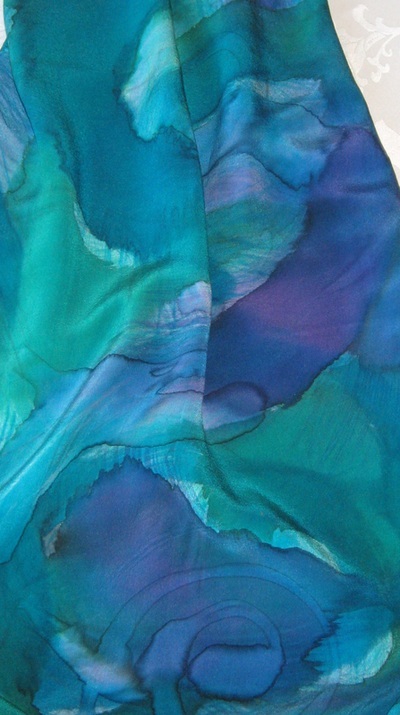 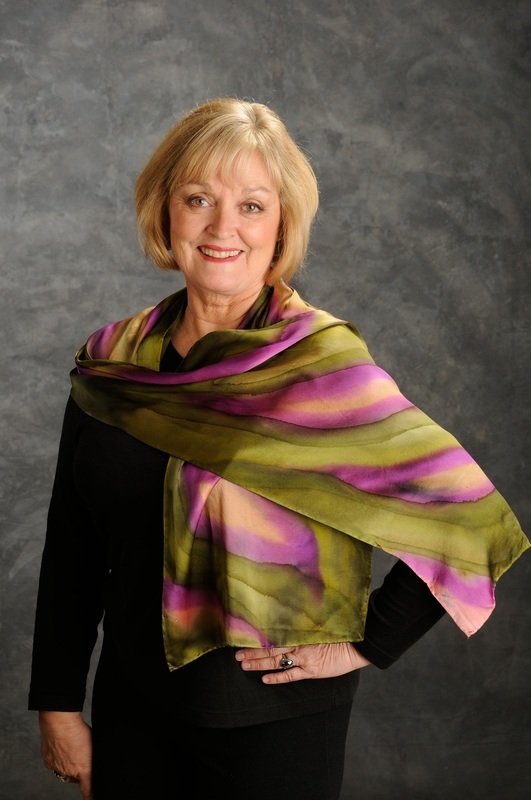 You will feel the healing energy of the colors when you view or wear your scarf. 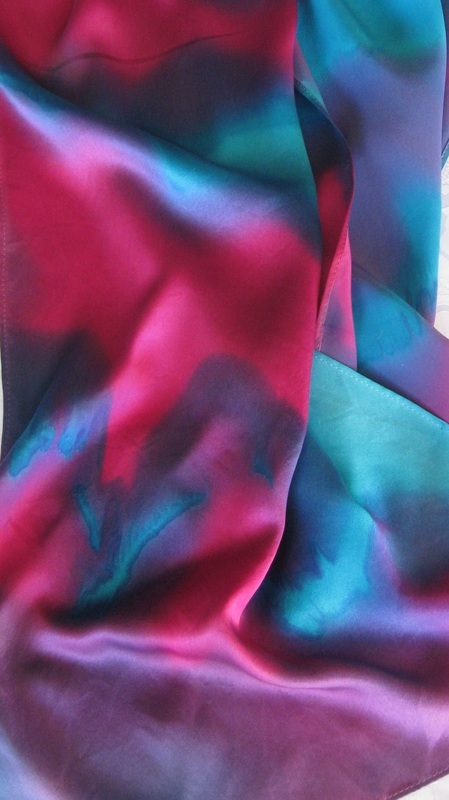 Choose from colors below or I'll create a custom color combination using your personal or business colors! 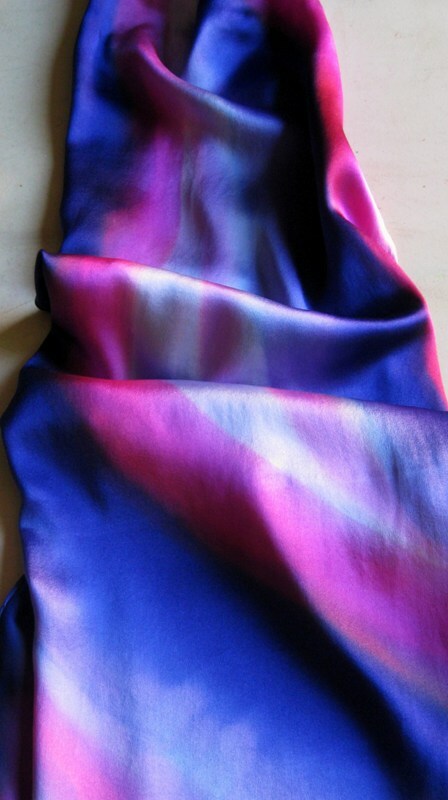 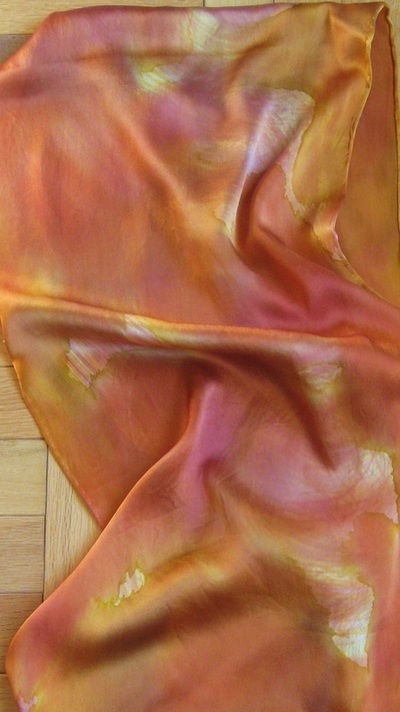 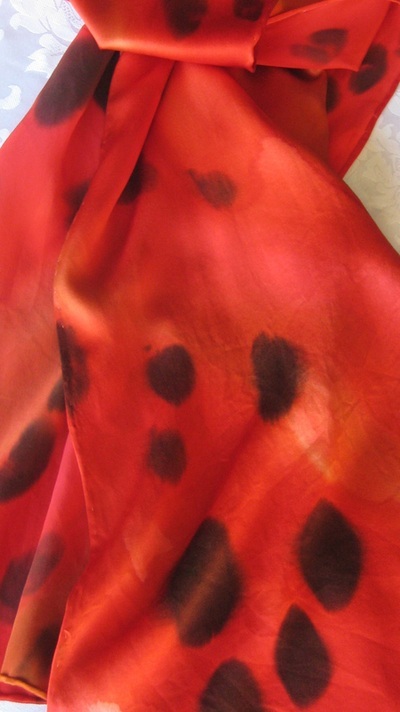 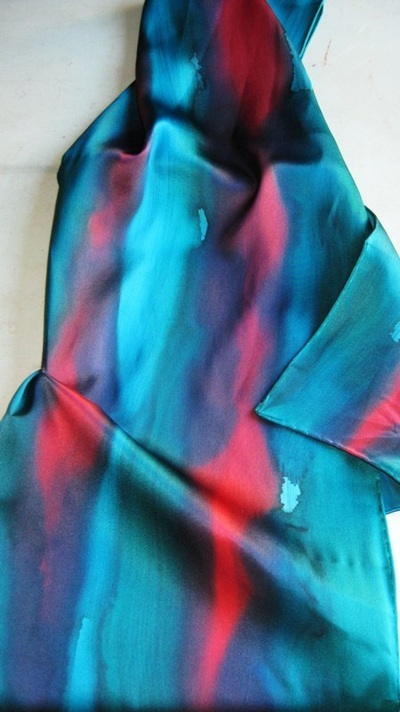 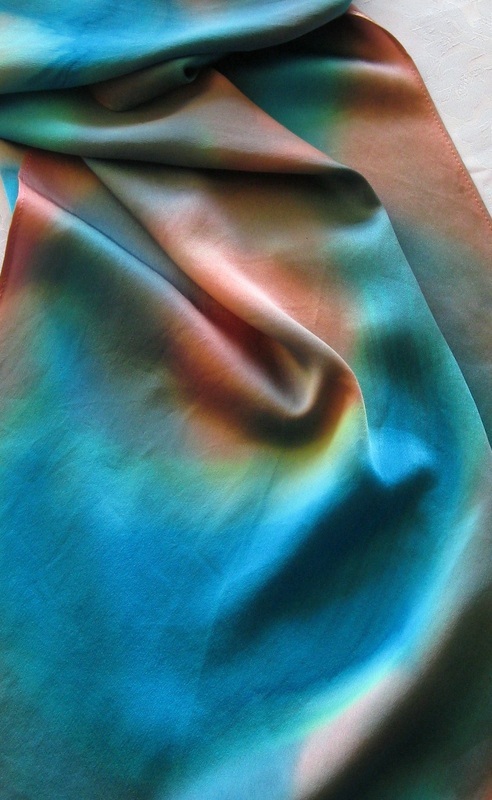 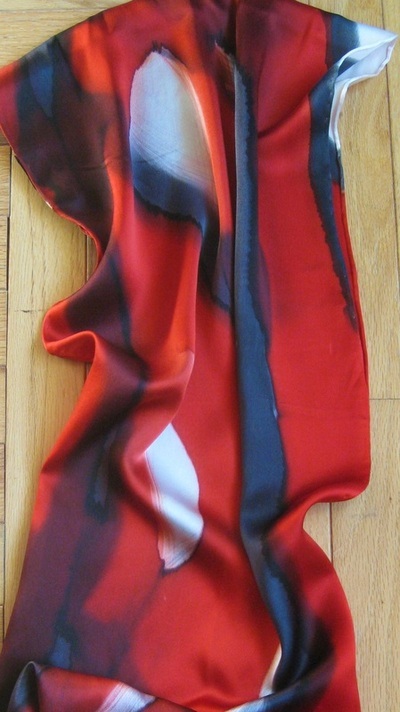 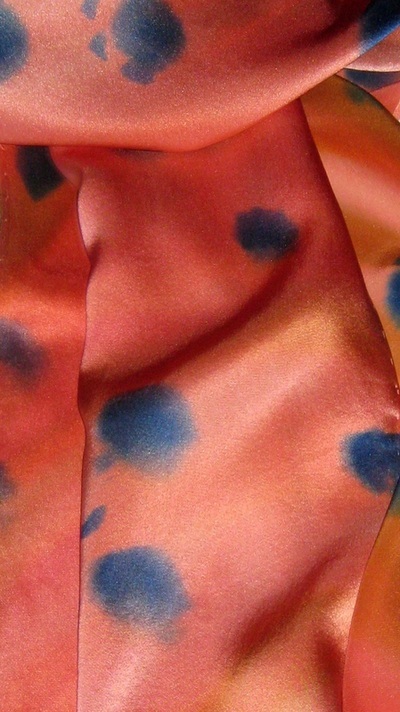 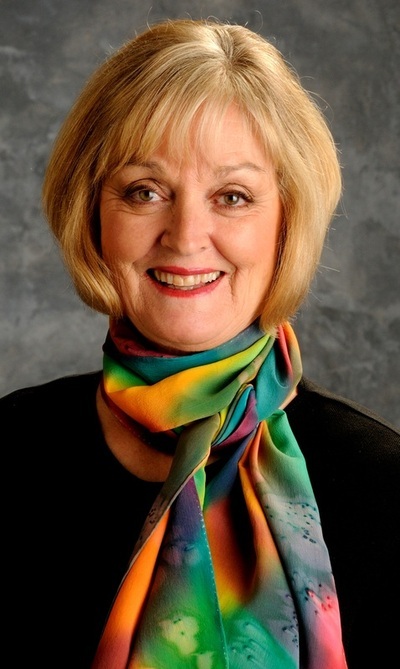 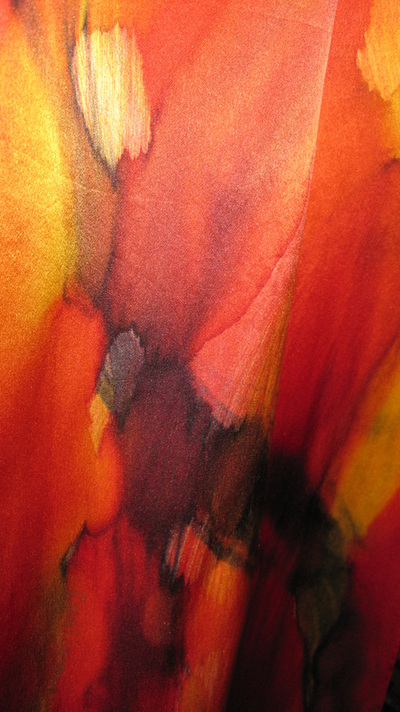 The scarves are 14" x 72" in luxurious silk charmeuse with a sensual sheen or silk crepe de chine (matte finish) with or without fringe (see "Creative Fire" scarf below). 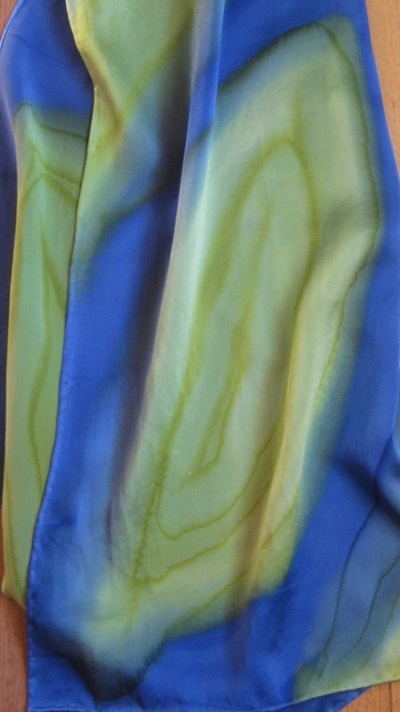 The flirty velvets with fun fringe are a silk and rayon combination. 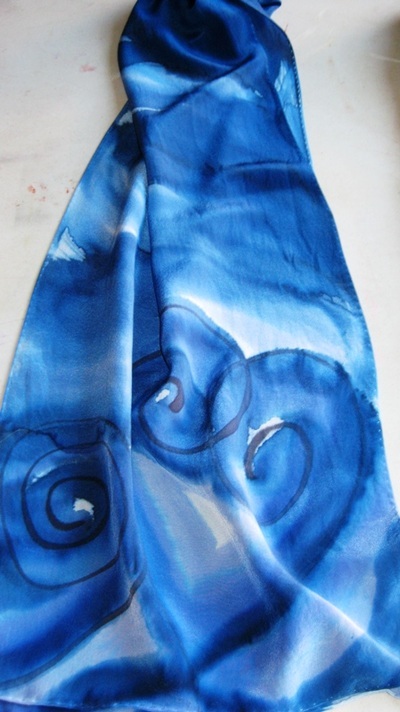 Easy to care for: Hand-wash silk scarves in shampoo, hang to dry, and iron with cool iron. 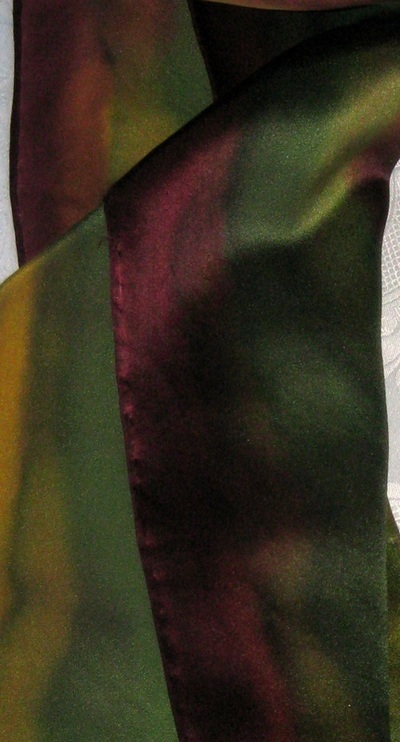 For the name of each scarf, hover over the photo. Heart of the Goddess Sarong I.S. 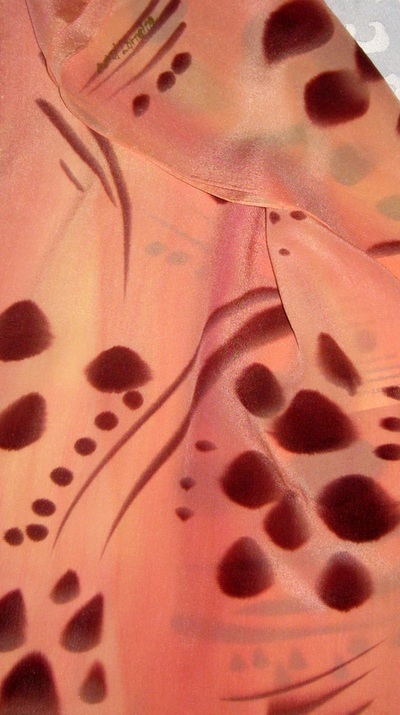 Embellish Your Body and Enliven Your Spirit!